Staying relevant is the key challenge facing the entire news industry at the moment. Platforms like Twitter and Facebook have completely revolutionised the way news is delivered, and hardware platforms — tablets, smartphones — have changed how consumers interact with that news. But Jassim doesn’t view this as a challenge so much as an opportunity to rethink the role of news in people’s lives. “You understand that people are using these platforms for a reason and you have to really think about how you can make sure you’re relevant on these platforms,” he says. The Wider Image is Reuters’, and Jassim’s, attempt to deliver news in a way that is relevant to the platform, in this case the iPad. 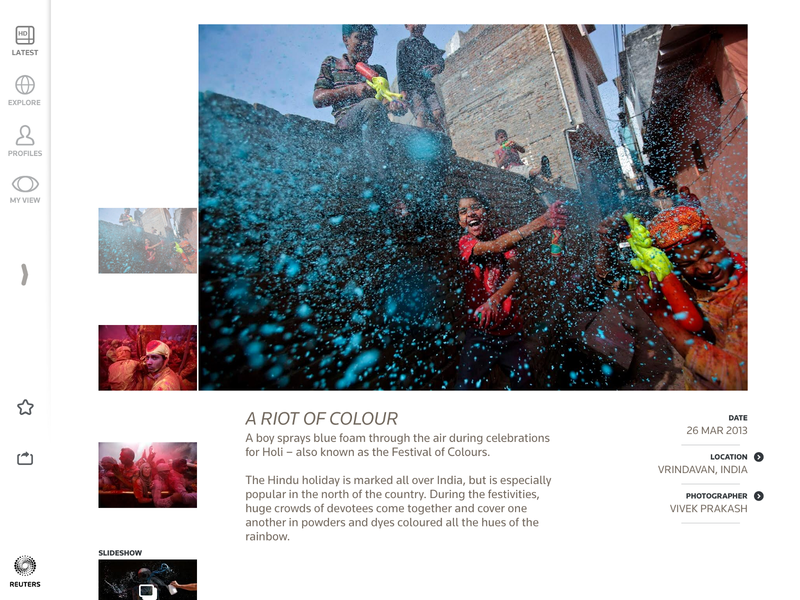 [Editor’s note: Reuters’ entry to the CEA awards was for The Wider Image iPad app. They have since released a responsive web based version.] The app puts photography at the heart of the story and is designed to leverage the unique characteristics of the iPad to create a cinematic storytelling experience that brings the user closer to the story. 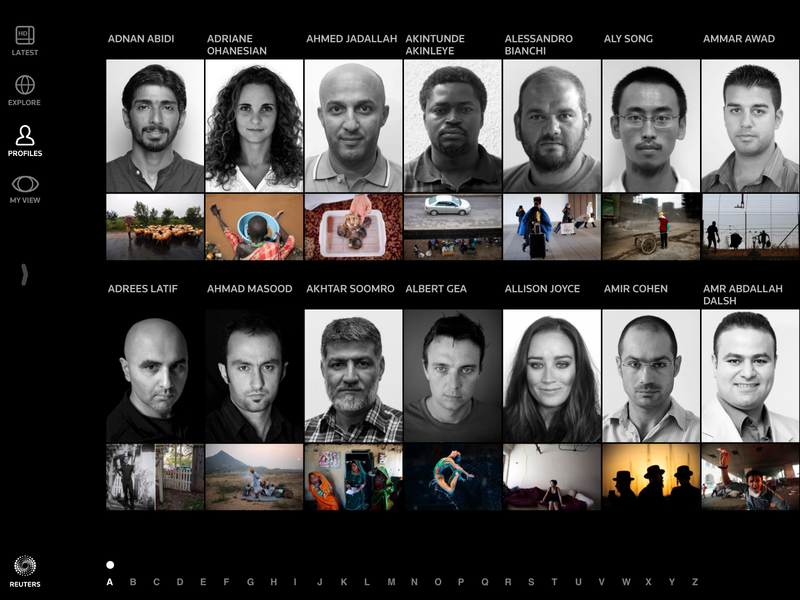 Jassim’s team picked a handful of photographers to work with during this testing. “In any group of people, there’s always those people who want to try new things. So we picked a few people in different locations and did some test projects. That was how we made sure we validated our ideas,” he says. Then followed three months of user experience design and nine months of development. All the time the team were testing with users, learning, iterating. “It’s something which is petrifying at the same time as being very humbling when you put something in front of real people and see how they use it and how it’s different from your expectations,” says Jassim. Keeping the project lean was more a necessity due to limited budget than a conscious decision. 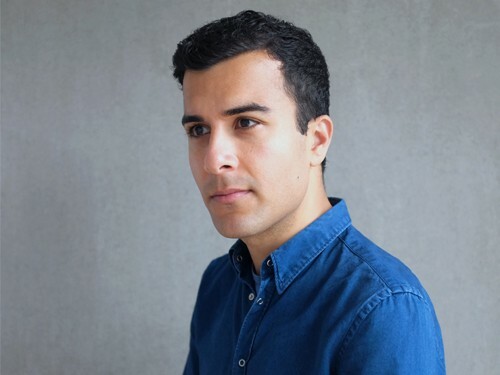 “It’s lean in the sense that the core team was lean,” says Jassim. “But lots of people had their hand in small things. It’s all the elements you don’t think of when you start a project. For instance, you need a privacy statement, so a lawyer will work with you for a couple of hours on that small piece. But multiply that across hundreds of things, hundreds of aspects of the product and a lot of people are involved from beginning to end. This is in stark contrast to the initial development of The Wider Image which had a more Apple-esque approach. “We did not develop the idea at the beginning by asking users what they wanted. We started with our ideas and instincts.” This seems to have been the right call when trying to make such an original experience. The app has certainly been successful, winning numerous awards and being featured as iTune’s Editor’s Choice in over 100 countries as well as being Reuters’ second most downloaded app. Market Gravity is a specialist proposition design and prototyping consultancy. Combining entrepreneurial thinking with insight, design and commercial expertise, we help big businesses make their brilliant ideas real.